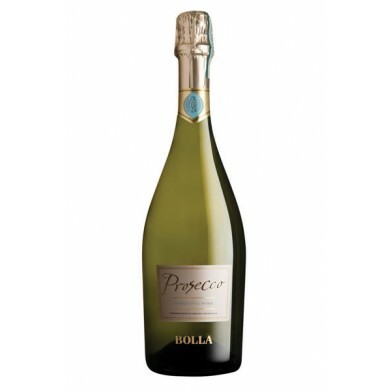 BOLLA PROSECCO for only $10.83 in online liquor store. The grapes for Prosecco are harvested early, preserving their natural acidity in this crisp, sparkling wine. It has a pale straw colour with clean aromas of lemon, apple and a hint of peach. Very refreshing in the palate.